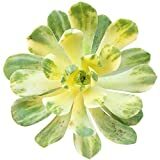 Aeonium castello-paivae care – What are the requirements of caring for Aeonium castello-paivae ? 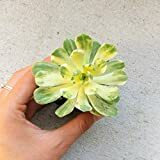 Which watering does Aeonium castello-paivae require? Aeonium castello-paivae care need to be well drained soil, small amount of water do not over water, better sandy soil, prune old or infected leaves.